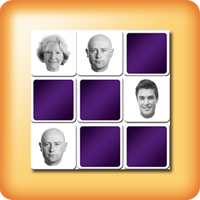 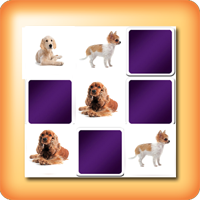 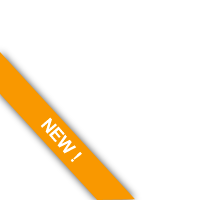 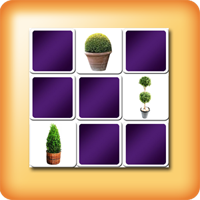 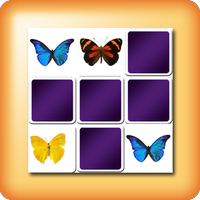 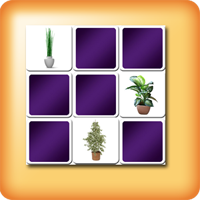 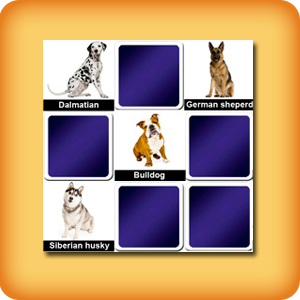 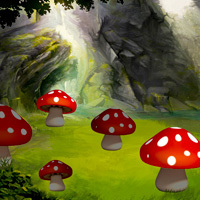 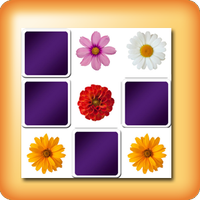 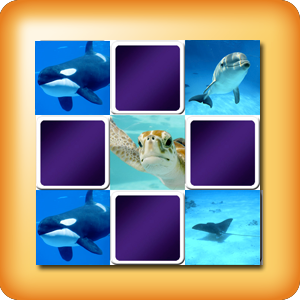 - Level 1: memory games dedicated for seniors who are new to the game of memory. 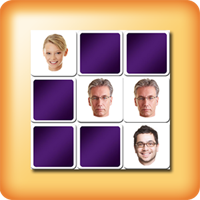 Because the memory decreases with age, it is important that elderly stimulate their memory to keep it, and memory games like the famous Memory edited by the german company Ravensburger as an excellent way to do that. 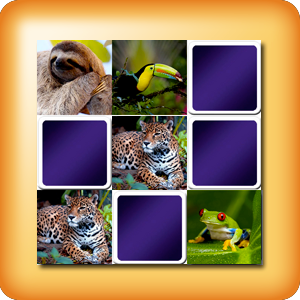 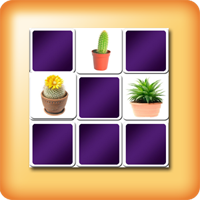 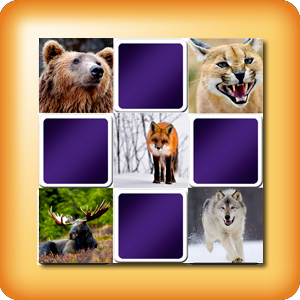 All Memory Games senior on this website are totally free and unlimited, so train your memory, or just play as many times as you like.